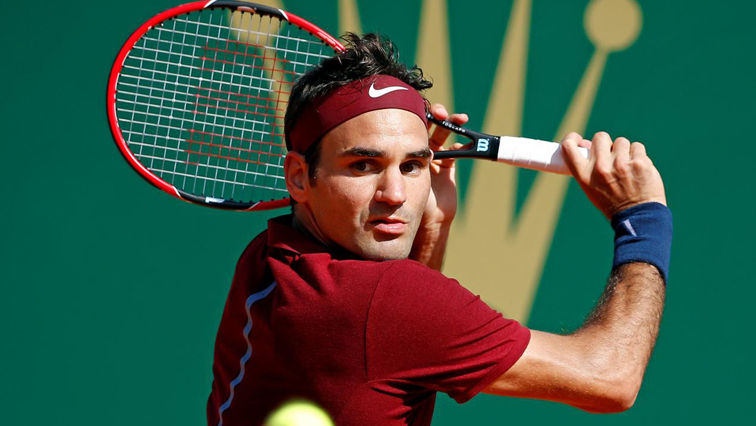 Federer knocked out by Greek wunderkind Tsitsipas - SABC News - Breaking news, special reports, world, business, sport coverage of all South African current events. Africa's news leader. Federer will rue his chances, having failed to convert any of the 12 break points he took from Tsitsipas over the course of a riveting clash. This entry was posted on 20 Jan 2019,02:41PM at 2:41 PM and is filed under Sport, Homepage Featured Story Slider. You can follow any responses to this entry through the RSS 2.0 feed. Both comments and pings are currently closed.